Just think of what God could have done through you if not for what others have done to you. You were a rising star until that person, or those people, made you the target of their mistreatment. You were betrayed. Blindsided. Bypassed. Accused falsely. Abused. It halted your momentum and downsized your potential. Or did it? What if unjust setbacks are not obstacles to being used by God, but opportunities for Him to use you like no one else? I'm praying that through this message you will see the darkest moment of your life in a whole new light. Stare at the above title. How does it make you feel? Does your heart beat faster because it expresses a holy longing? Or do the words fail to resonate because you think you're not the kind of person God can use? Or is there dissonance between your ambitions and feelings of inadequacy? 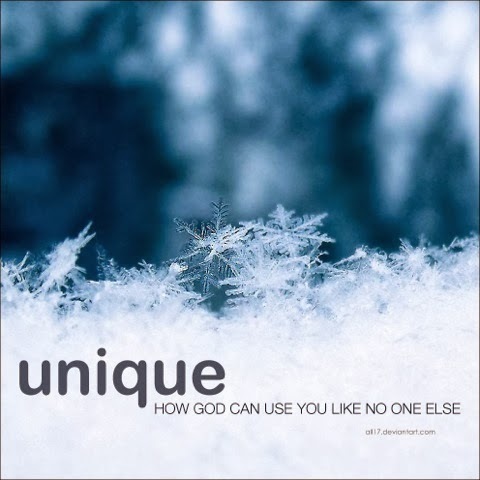 You know that God can use anybody, and that He doesn't use everybody. What you may find hard to believe is that what it takes to be used by God, you just might have. In this message we begin a 5-part series by looking at the Bible's poster child for inadequacy. Watch and see what God did with such unimpressive raw materials!